Choose a luxurious suite and get $250 resort credit & more! Choose a Luxurious Suite at our Oceanfront Bermuda Resort and receive a $250.00 Resort Credit plus complimentary roundtrip airport transfers. 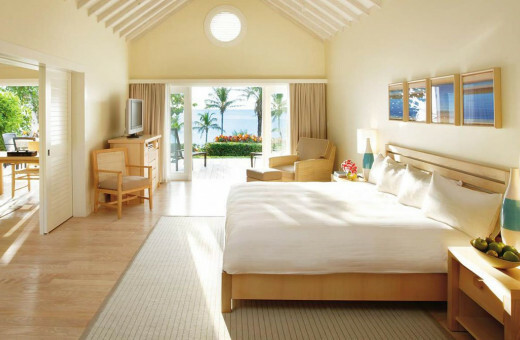 Enjoy a $250.00 Resort Credit in addition to complimentary roundtrip airport transfers to and from Elbow Beach Bermuda Resort – An Oceanfront Bermuda Resort. Infinite ocean views and 50 garden-adorned beachfront acres frame Bermuda’s Elbow Beach Resort & Spa.